A great big THANK YOU to everyone who made the Auction of Promises such a great success! We hope everyone who was able to come had a wonderful evening, and managed to get their hands on what they wanted in the auction! 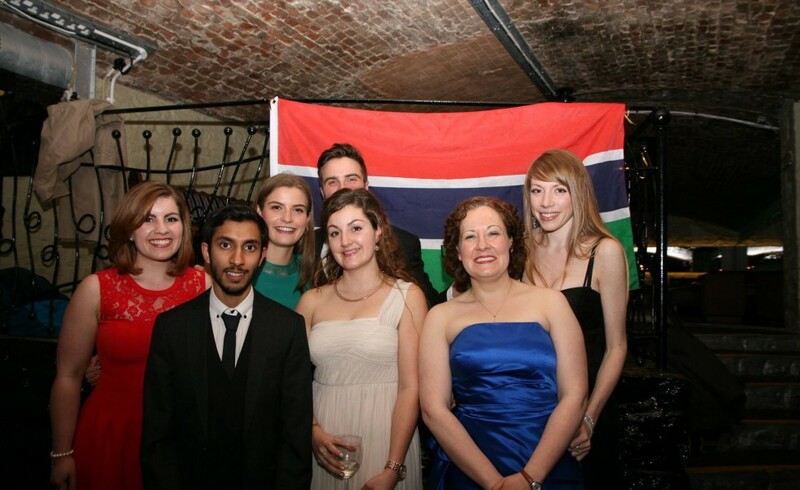 A grand total of over £3100 was raised for the Swansea Gambia Link which will go a huge way to helping fund our Gambian Students’ visit to Swansea in July. On behalf of the whole committee, thank you again to you all we really appreciate all your support!